UBEG - Car Finance "UB Auto"
Now with UB Auto finance get your hands on the keys, the car you've always desired finally will be yours. Get a Competitive interest rate. Repayment periods from 6 months up to 6 years. Loan amounts up to 90% of car value. 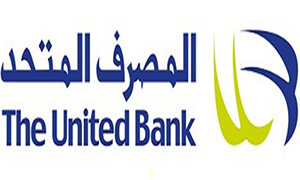 Special rate for clients with salary /installment transfer to you the United Bank. Installment duration of 5 years. Valid taxation card and a tax declaration. Last 12 months account statement (personal or corporate). Installment duration of 6 years. Last three months of income letter or bank statement.